The CBI had alleged that there was a loss of Rs 30,984 crore to the exchequer in allocation of licences for 2G spectrum which were scrapped by SC. 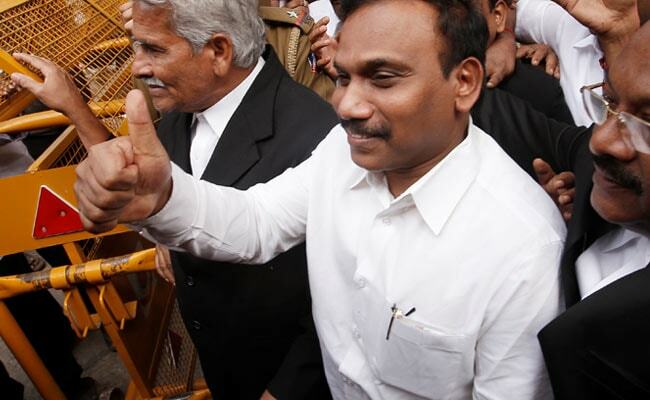 New Delhi: The Delhi High Court on Wednesday issued a notice to former telecom minister A Raja, DMK MP Kanimozhi and others on a plea challenging their acquittal in the 2G scam. Enforcement Directorate (ED) and CBI have challenged their acquittal by the special court in the 2G spectrum allocation scam case. The court said status quo would be maintained with regard to properties attached by the ED in the Prevention of Money Laundering Act (PMLA) case. While the ED moved the high court on March 19, the CBI challenged the order in the high court yesterday. The special court on December 21 last year acquitted A Raja, Kanimozhi and others in the cases registered by the CBI and the ED. 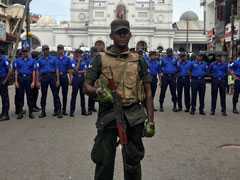 Seventeen others, including DMK supremo M Karunanidhi's wife Dayalu Ammal, Shahid Balwa and Vinod Goenka of STPL, Asif Balwa and Rajiv Aggarwal of Kusegaon Fruits and Vegetables Pvt. Ltd., film producer Karim Morani, P Amirtham and Director of Kalaignar TV Sharad Kumar were also acquitted in the ED case. The ED, in its chargesheet, had alleged that Rs 200 crore was paid by Swan Telecom (P) Ltd. (STPL) promoters to the DMK-run Kalaignar TV. On the same day, the trial court acquitted Raja, Kanimozhi and 15 others, including former telecom secretary Siddharth Behura, Raja's former private secretary R K Chandolia, Swan Telecom promoters Shahid Usman Balwa and Vinod Goenka, Unitech Ltd. MD Sanjay Chandra and three top executives of Reliance Anil Dhirubhai Ambani Group - Gautam Doshi, Surendra Pipara and Hari Nair, in the CBI's 2G case. The CBI had alleged that there was a loss of Rs 30,984 crore to the exchequer in allocation of licences for 2G spectrum which were scrapped by the Supreme Court on February 2, 2012.